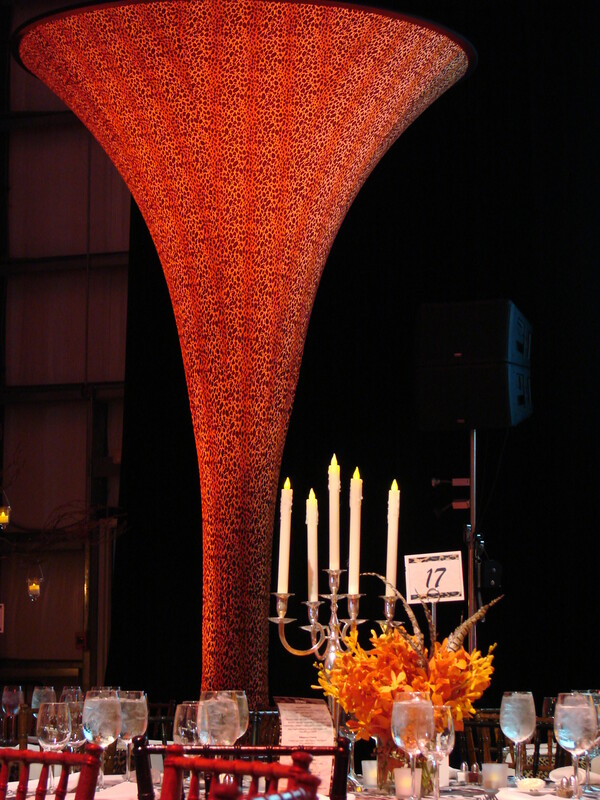 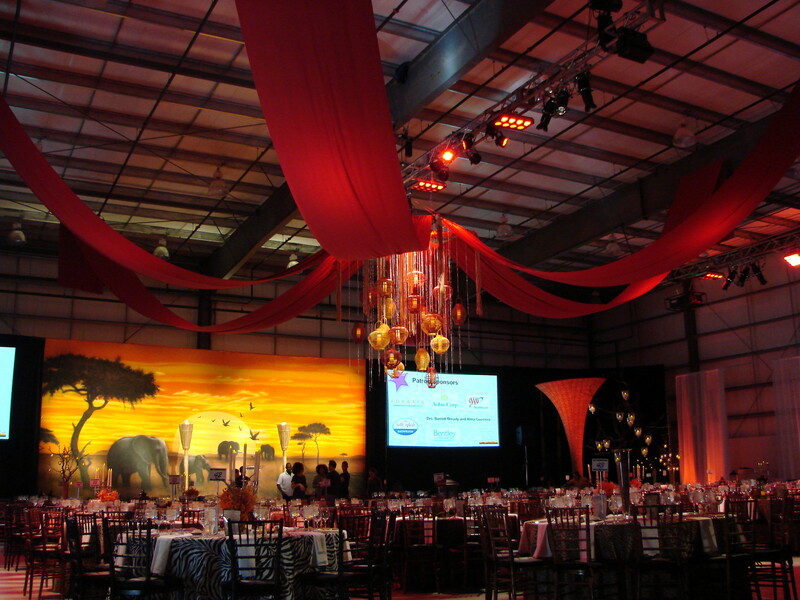 The event was held at the Smithfield RI Airport Hanger, where Future Affairs was delighted to be the Designer and Producer of the Miriam Gala and Auction. 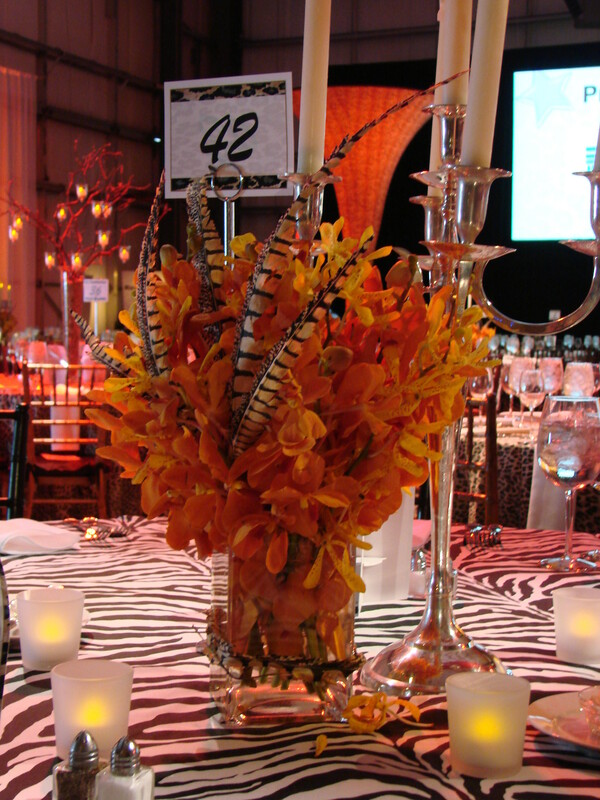 In addition to raising a record-breaking quantity of over $660,000 to assist with cutting–edge cancer research at the Miriam Hospital, Lifespan Senior Event Manager Kim Borek, the LifeSpan event planning team & Future Affairs Productions produced a unique, exotic safari ‘glamping’-themed gala that attracted a nearly sold-out crowd. 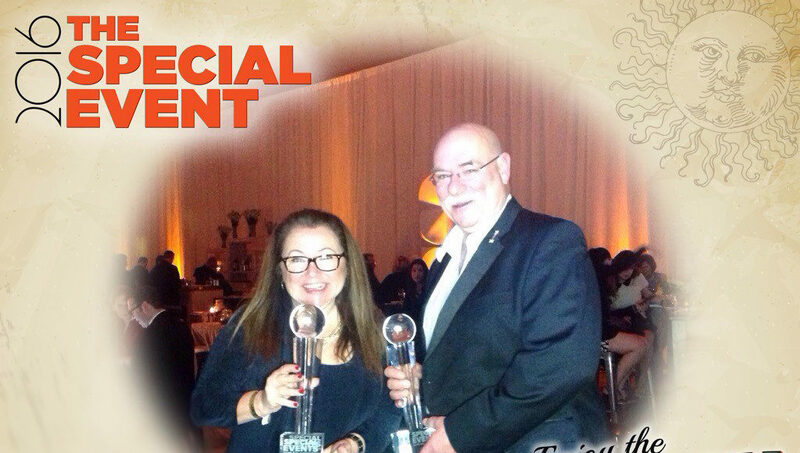 The Special Event Magazine bestows the Gala Awards, which are the oldest and most prestigious awards in the events industry. 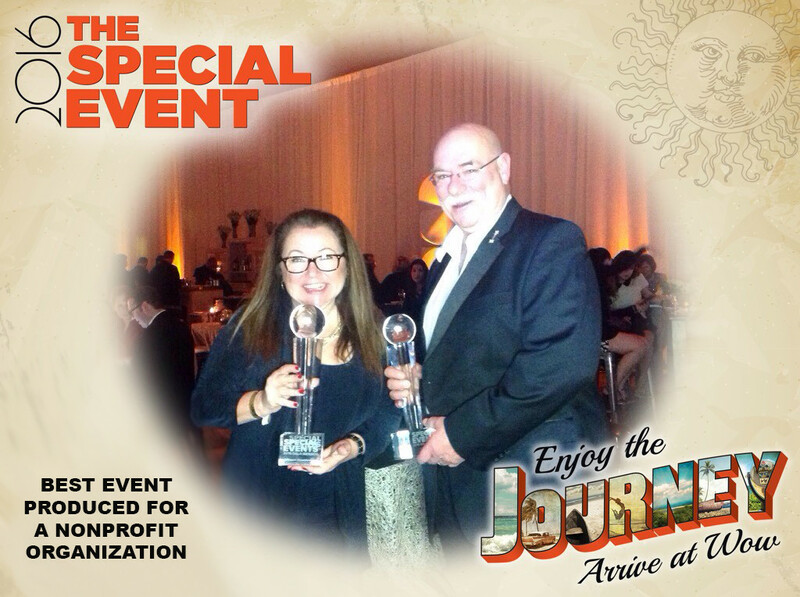 This year the magazine received entries from nine countries ranging from China to Germany with nominees chosen by member of the Special Events Advisory Board. 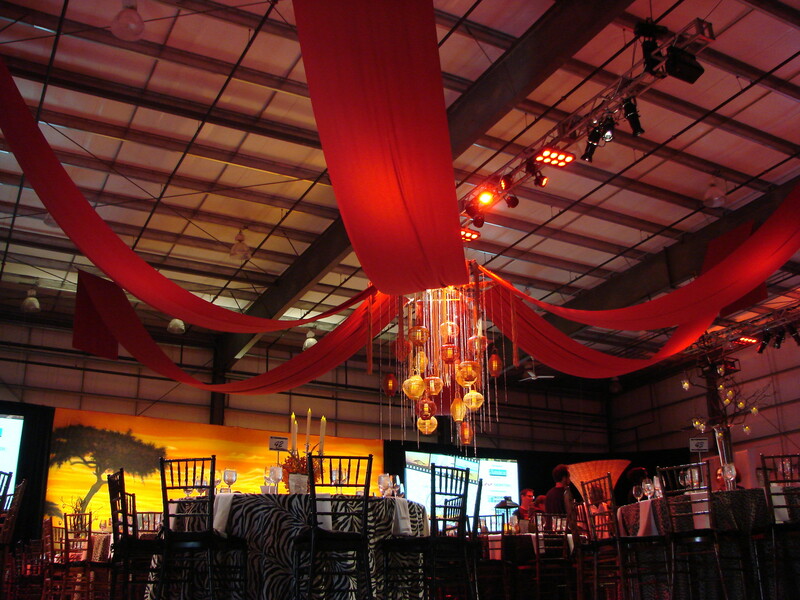 Nominees traveled to the Orange County Convention Center in Orlando, Florida, where they received the awards. 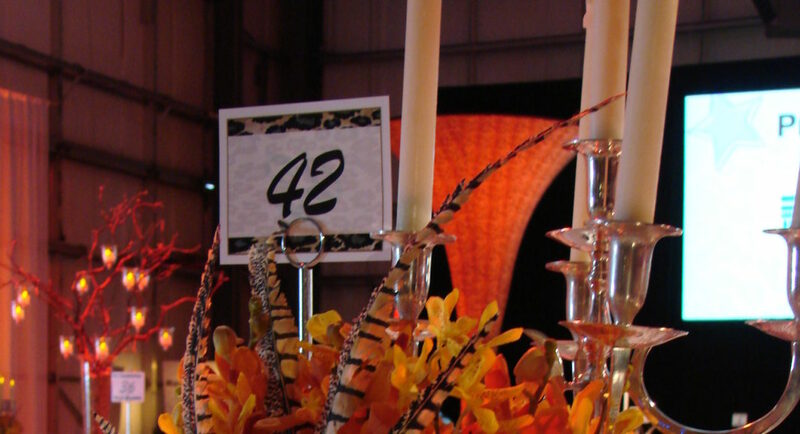 Future Affairs Productions is an award-winning special event decorating company established in 1984. 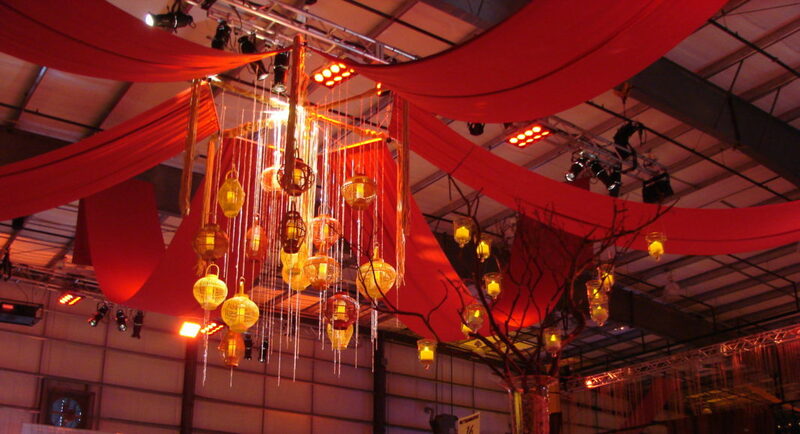 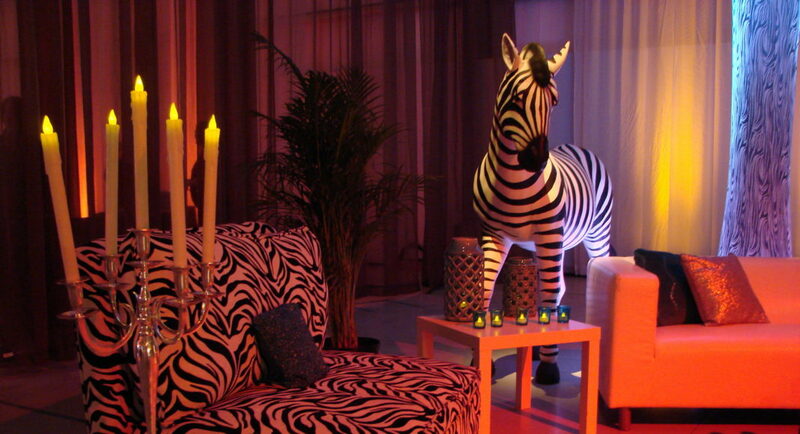 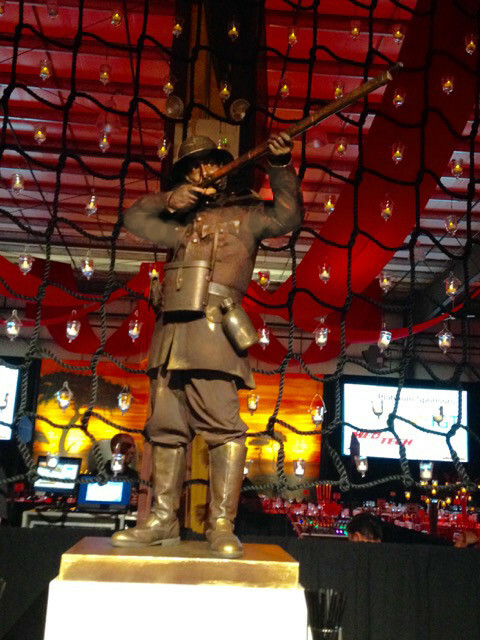 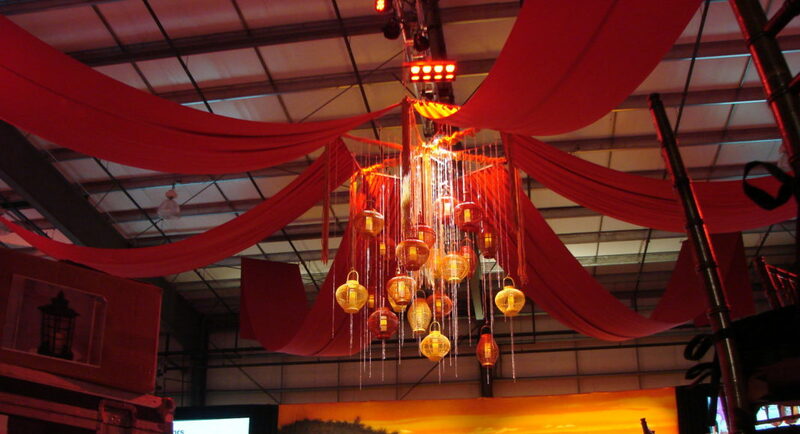 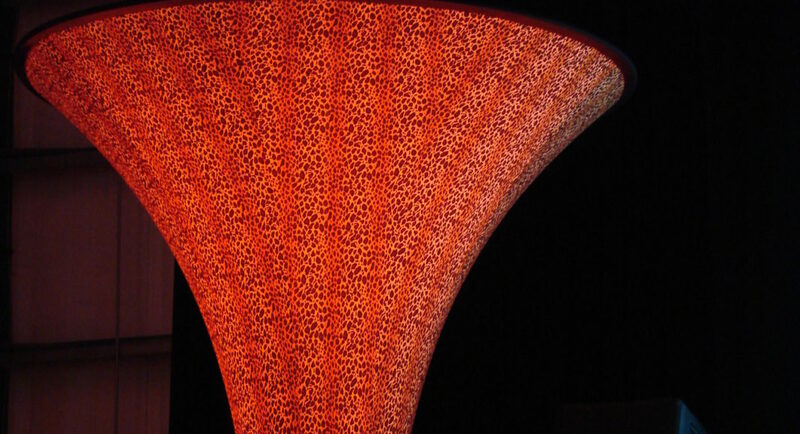 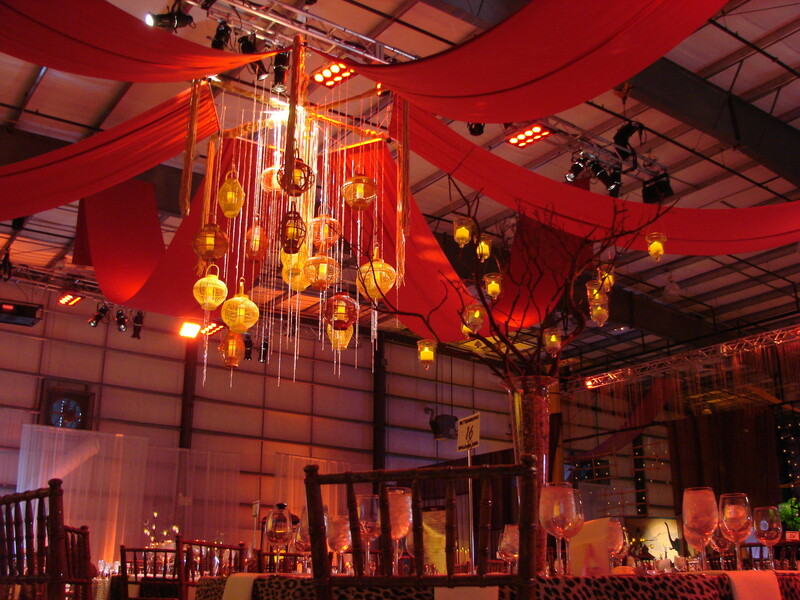 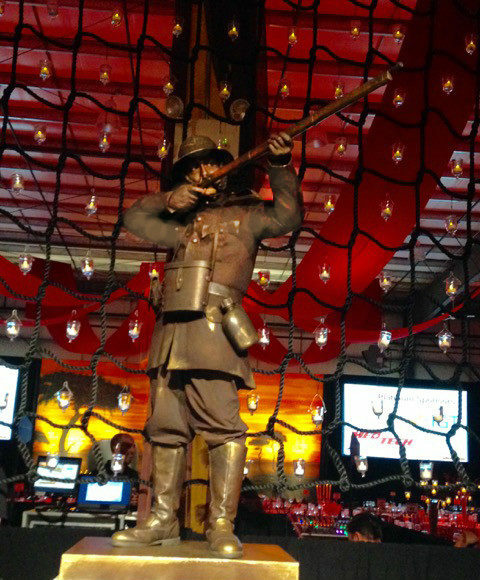 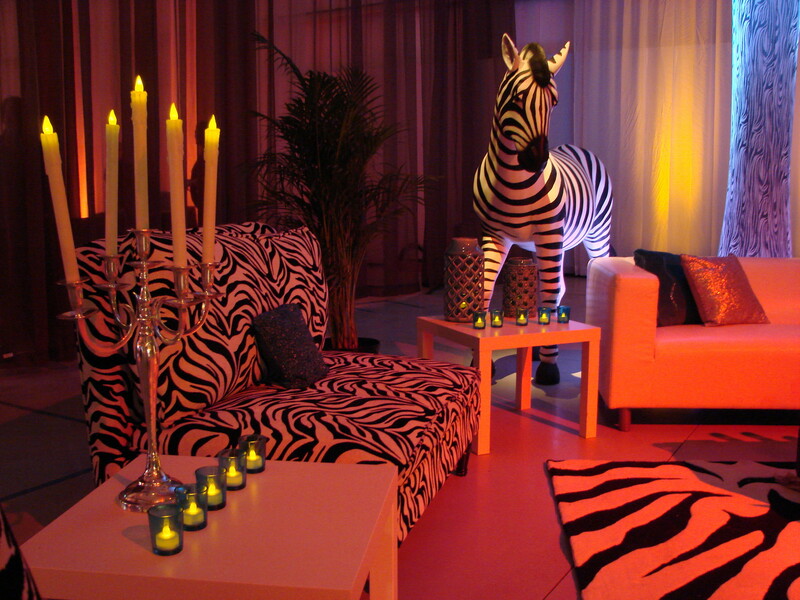 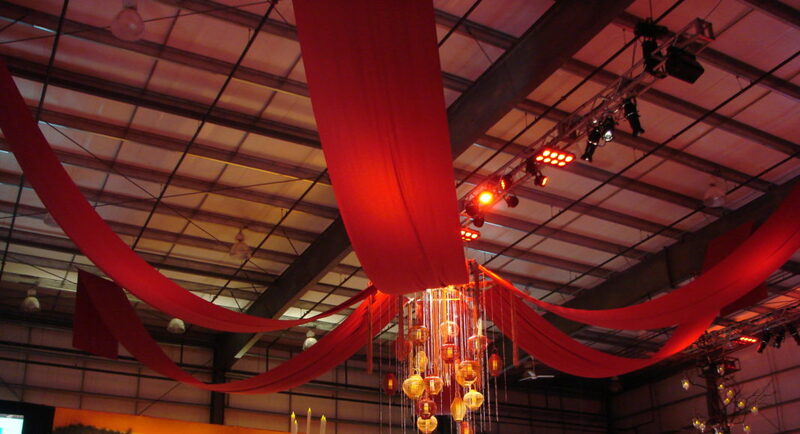 They consistently provide special event services and decor complete with detail, style and value. 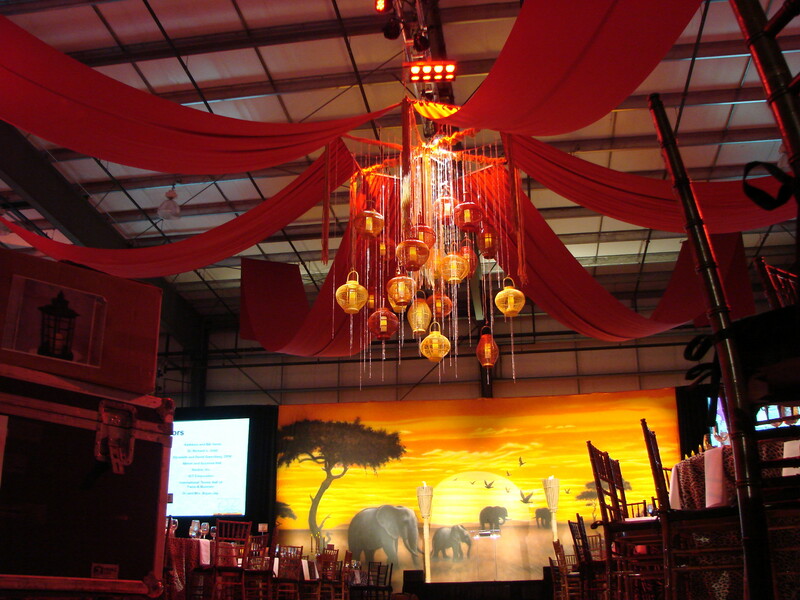 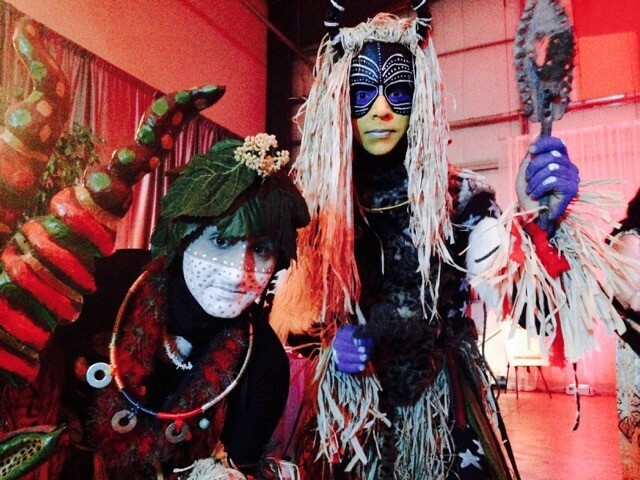 Whether you need custom designed props, decor, rentals, or full event production services, the FA Pro team is able to work to create an unforgettable event on any scale. 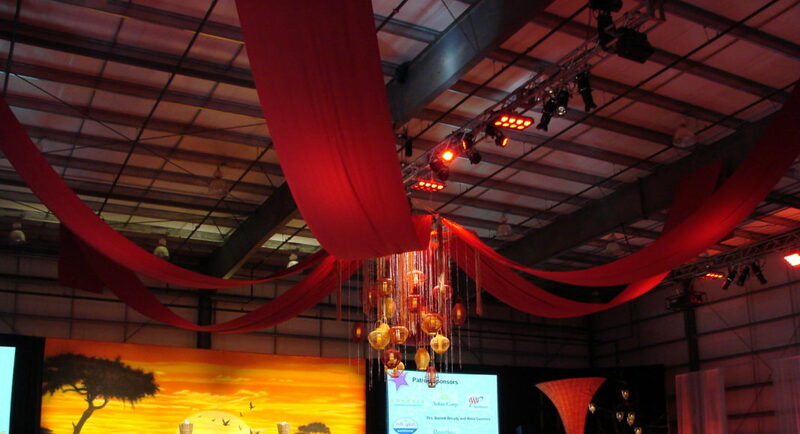 They are located in a 40,000 square foot warehouse in Pawtucket, RI.